Our guide has six steps to getting a home mortgage on Florida’s Emerald Coast. Get on track by managing current bills and finances, collecting important documents and checking your credit report. How to compare home lenders in Northwest Florida. Also, get information on types of loans: Fixed-rate loans, ARMs, government-issued loans and conventional home loans. Learn about processing fees, APR, points, appraisal costs, and other home mortgage fees. Learn the difference between pre-qualified and pre-approved, and how pre-approved can set you up for success. Learn about the documents you need to provide and how to conquer the loan application process. The home mortgage closing and what to expect. Do you have questions about getting a home mortgage or buying properties on Florida’s Gulf Coast? Call Thomas Williams at (850) 258-8670 or contact us online. We specialize in homes, condos, waterfront properties, golf course homes, foreclosures, commercial real estate, new home construction, property developments. Our service areas encompass prestigious coastal communities in Northwest Florida. This includes Destin, Rosemary Beach, Seaside, Watercolor, Watersound, and Alys Beach. 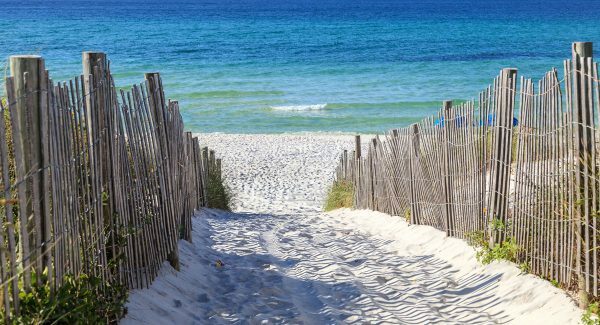 It also includes Panama City Beach, Pensacola Beach, Fort Walton Beach, Okaloosa Island, Navarre Beach, and Santa Rosa Beach. In addition, our service areas include other popular communities, such as Niceville and Freeport, that retain the old Florida feel and are close to the beach, bay, and rivers.